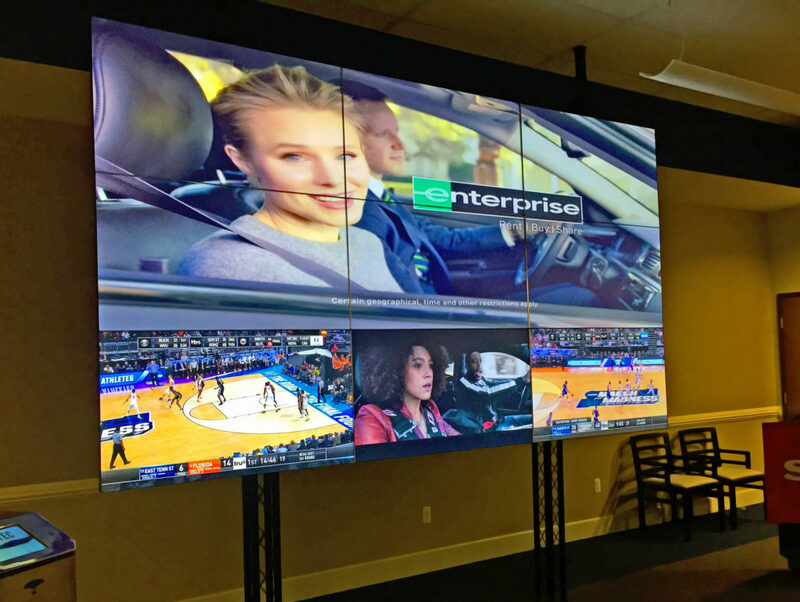 Blow your customers away with a larger-than-life video wall! Video walls can be used to show one giant image/video or multiple smaller images/videos. They are the perfect attention grabber to promote your new product or a great way to keep guests entertained with multiple sporting events playing at once. 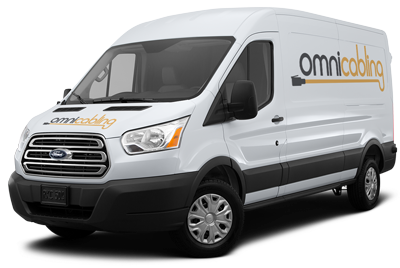 Omni Cabling & Technology Integration is a Michigan video wall sales and installation company with an expert staff that will design a custom video wall solution for your space and professionally install it. Check out this Ann Arbor, MI video wall installation by Omni Cabling & Technology Integration -- just in time for March Madness!